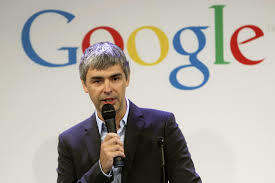 In my opinion, Larry Page was and still is an effective leader. The way he leads, guides, communicates and motivates his employees makes him stand out from other big CEOs. He doesn’t just act as a leader, but also a friend and family member to the employees. Page makes Googlers feel at home. He doesn’t need to provide loads of financial benefits to keep his employees motivated (although he does provide them to create a homely environment). Instead, he focuses on making them feel happy, self-satisfied, self-accomplished and empowered. He doesn’t force too much on the employees and give them more freedom than any other company. Even so, Google is still more productive than most companies. Page makes use of his employees’ talents by giving them 20% of free time to innovate using their creativity. This 20% of free time is accountable for almost half of Google’s innovations. The most important factor that keeps him and his employees connected is “trust”. He believes that the employees are capable by giving them freedom, while the employees repay him by using the freedom to innovate based on their interests and talents. 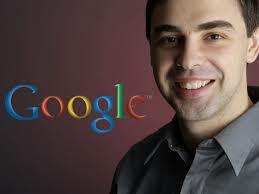 In conclusion, Larry Page is an effective leader because he builds good relations between him and the employees.